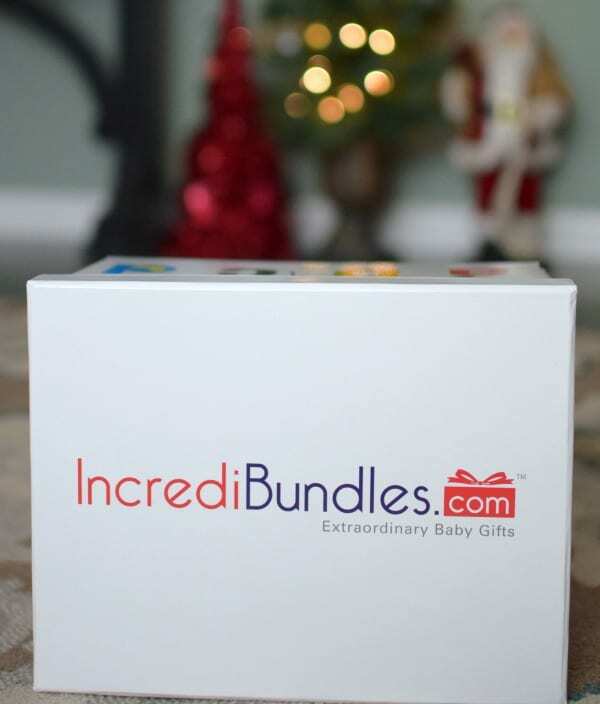 This feature and giveaway is sponsored by IncrediBundles. All thoughts and opinions are 100% my own. Holiday Baby Gift Ideas plus a $50 Giveaway! 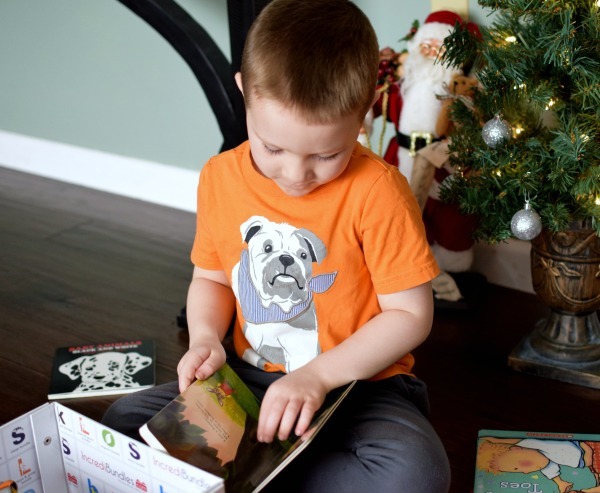 The gift of reading is one of the best holiday baby gift ideas for many reasons. Reading to your child helps their brain, speech and language development. Build baby’s first library at home with one of IncrediBundles Book Bundles. 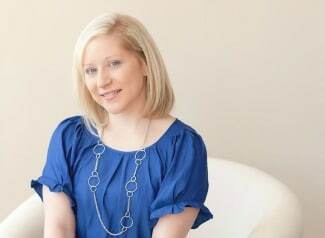 IncrediBundles.com is a convenient way to buy gifts for babies and children, so now it’s easier than ever to buy gifts for the holidays. In addition to the book bundles, they also feature Sleep Bundles, Organic Bundles, Bath Bundles, and much more. You can even create your own bundles by using the Create A Bundle tool and selecting items individually across all categories. How fun is that?! 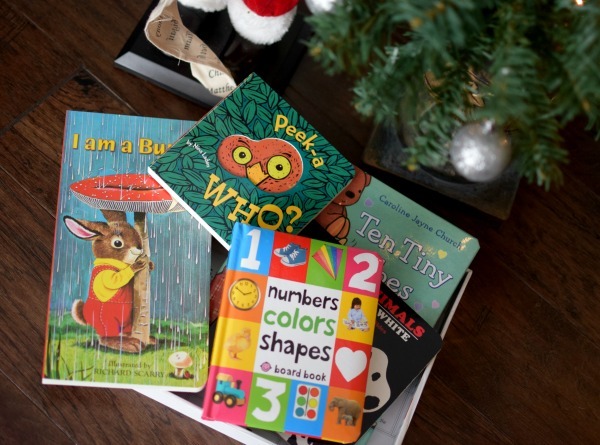 This holiday, I chose to gift the book bundle because I think reading is one of the most important fundamentals for early learning. The Baby’s 1st Year Book Bundle is the perfect baby gift for Christmas and one that will be cherished for years to come. The Baby’s 1st Books Standard Bundle includes some of the best baby books that are packaged in a chic and reusable storage box, which is shipped free and includes free gift wrap and information about reading to your baby in the first year. My son is 5 and he loved this book bundle. He’s in kindergarten now and is just learning how to read. These books were easy enough for him to read by himself. He was so excited that he was able to read the books to me! Personally, I love gifts for my son that encourage healthy learning and development. The Baby’s 1st Book Bundle will jumpstart your child’s love of reading and lend hours of reading and story time for the whole family. Check out the full selection of book bundles that are perfect for holiday gift giving, baby showers, birthdays, and more! Also, check out how you can gift a diaper subscription, one of IncrediBundles’ bestselling gifts. Parents can have diapers delivered straight to their door! How awesome is that for first-time parents?! Or, if you would rather the parents choose a gift from Incredibundles.com, you can give a gift card. Parents can choose a year of diapers, a year of books, a year of toys, and more with their gift card. It’s never been easier to shop for babies and children! $50 IncrediBundles.com Gift Card Giveaway! Enter for your chance to win a $50 Incredibundles.com Gift Card. Must be a U.S. resident, 18+. 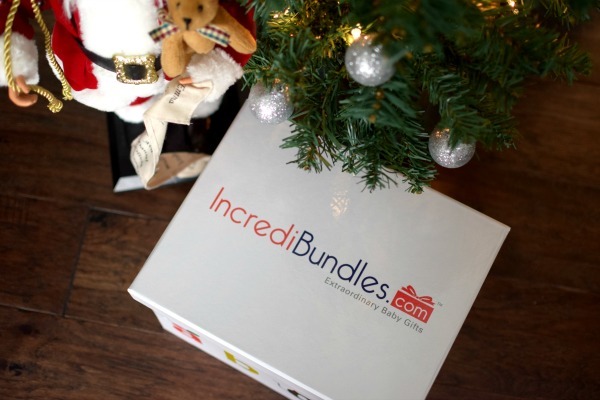 Giveaway ends December 7, 2016 at 12 a.m. IncrediBundles.com will randomly choose one winner and will send the winner a $50 gift card. Good luck!